Join Sgt. Ron Sheppard as he talks about physical fitness from the specialized tactical perspective - in this case, the Colorado Springs Police Department SWAT team. With more than 20 years experience, Sgt. Sheppard provides the operators' view of fitness and training. 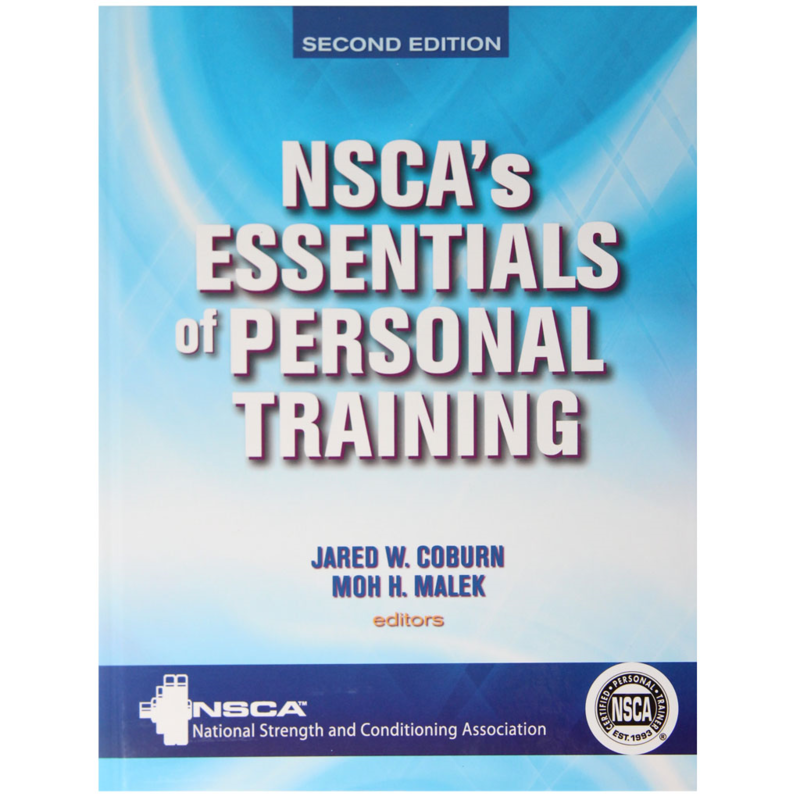 Today’s fitness professionals need to navigate an evolving landscape of laws and regulations. 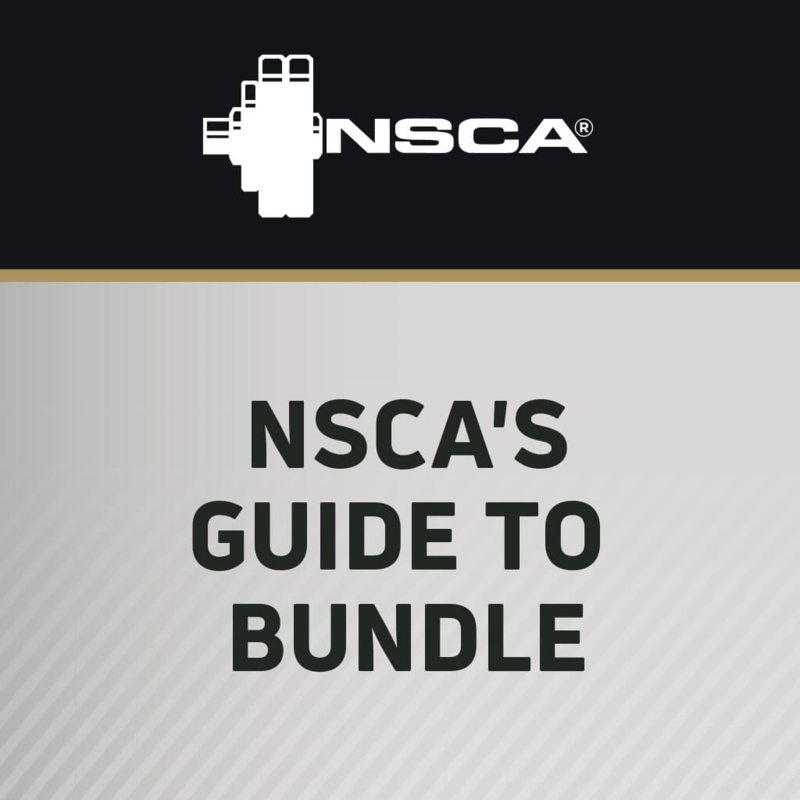 In this session from the NSCA’s 2016 Personal Trainers Conference, Rick Collins identifies the nuts and bolts of what fitness professionals need to know about nutrition law. Learn how to protect both your business and your clients.